Our Queensland summer rain storms are a true test for the guttering of a house. Over time the gutter can rust and then leak in heavy downpours. Regular checking of the gutters will indicate any places that require repairs, removing the need to completely replace the gutter. Ensuring that there is sufficient downpipes also assist in ensuring that the gutters won't overflow in our storm season. 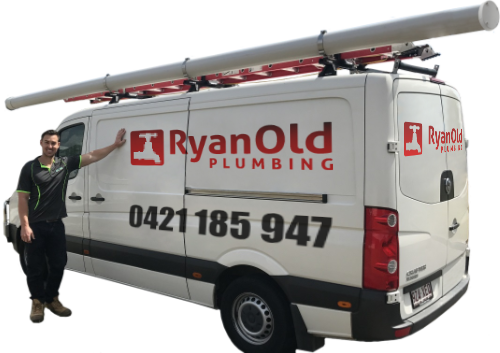 We recently had a call from a lady in Wynnum West with leaking gutters overflowing gutters in these heavy storm seasons. 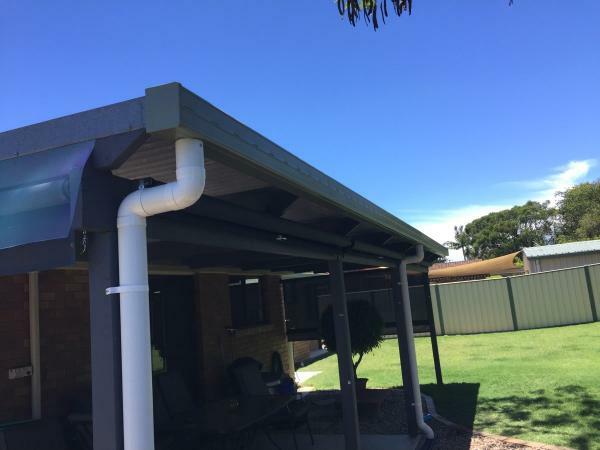 We received an inquiry from the website from a home owner in Wynnum West asking for a quote to replace guttering on one section of her pergola and installation of 2 downpipes. IN heavy downpours the guttering was leaking and overflowing. A site visit was arranged with the customer to inspect the existing guttering and location. Whilst on site the house owner explained how, in heavy rain the gutter leaked and then overflowed. We discussed a few better options to assist in the run off of rainwater from the pergola. Due to the span of the roof of the pergola two downpipes were not enough to allow for drainage from the roof of the pergola. A third downpipe was recommended. We agreed to remove the old corroded guttering and replace it with new guttering the same color as the rest of the line. 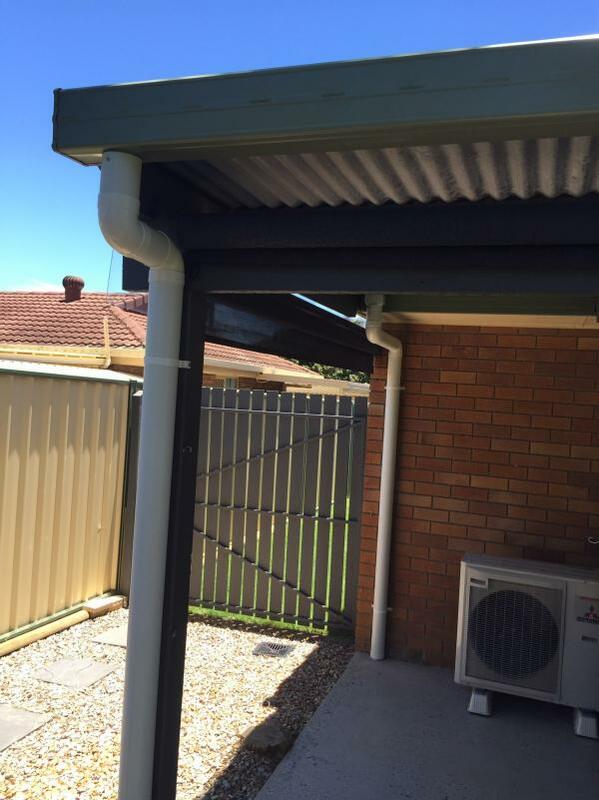 We included 3 downpipes instead of 2 for the back end of the pergola to help the flow of the water form the gutters. A quote was sent through by email. The owner approved the quote, and the guttering materials were ordered. A date was set to complete the job. On the day of the job, we removed the old guttering and the existing downpipe ready to start the installation of the new guttering. 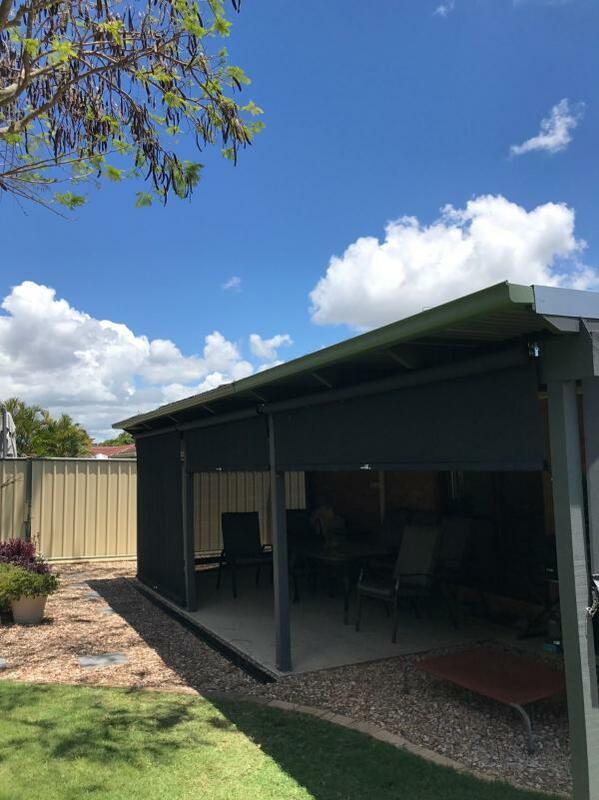 The new guttering was installed on the pergola including 3 new PVC downpipes and connected each end to a grated storm water drain. Once completed, we removed the old guttering and all job related rubbish from site leaving the site clean and tidy. After a day’s work, we have completed the job and the owner now has a new gutter with adequate rainwater drainage from her pergola roof. 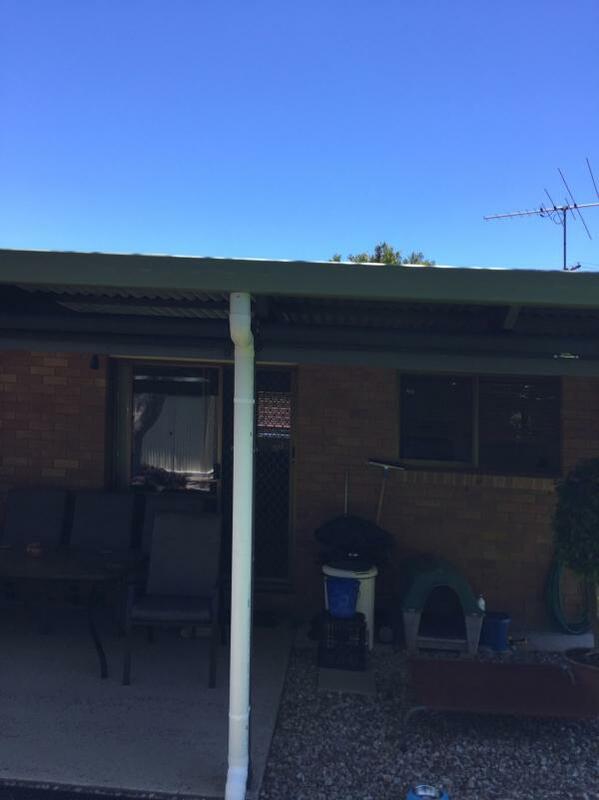 She no longer needs to worry about overflowing and leaking guttering on her pergola roof. "The best plumber I've used so far. Thank you."